Videogames, eh? 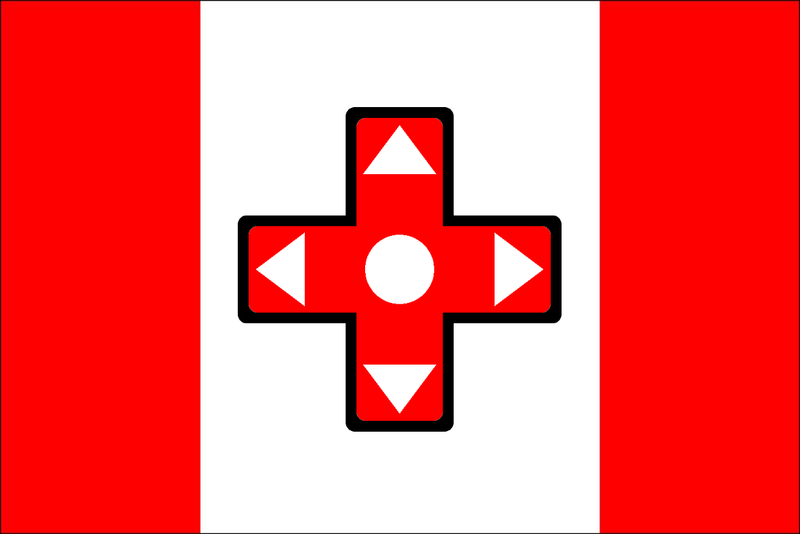 Canada is known for many things, but videogames aren't really what come to mind first. Maybe it should, since quite a few famous videogame developers are Canadian, be it AAA or indie game makers. Here's a list of the big ones as well as my personal favorites. Let's start with the big companies. BioWare is a game developer known for its modern role-playing games such as Knights of the Old Republic, Mass Effect, and Dragon Age. BioWare was founded in Edmonton in 1995. Ubisoft is the name that comes to mind first when I think of big game makers in Canada. Although they are a French company, their Montreal studio is their main development headquarters. They're responsible for great games such as the Prince of Persia, Assassin's Creed, Far Cry, and Tom Clancy series. They also have studios in Toronto and in Quebec city. Rockstar Games also has studios in Canada. Their Toronto studio helped make the Max Payne games as well as Grand Theft Auto IV. Silicon Knights is an independent studio from Ontario. They partnered with Nintendo during the GameCube days to make the excellent Eternal Darkness: Sanity's Requiem and the Metal Gear Solid remake. They then partnered with Microsoft to make the now-infamous Too Human for the Xbox 360. Speaking of Microsoft, Klei Entertainment is another independent studio that works with Microsoft. 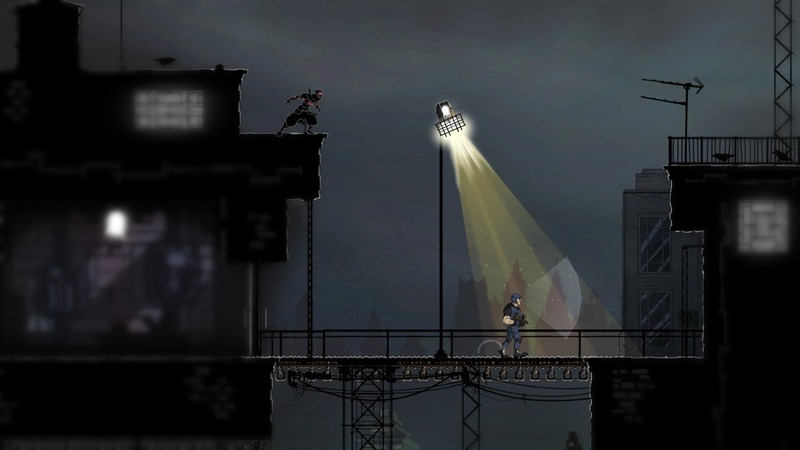 They've made the Shank games and Mark of the Ninja, which I'm playing at the moment. It's really cool. Their upcoming game Don't Starve is intriguing. It's up for pre-order on Steam (http://store.steampowered.com/app/219740/?l=english). 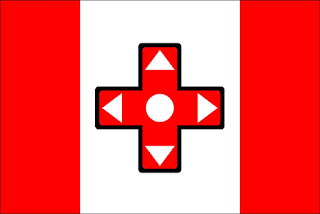 Polytron Corporation is Phil Fish's Montreal-based independent games company. The development of his hit Xbox Live Arcade game Fez is documented in Indie Game: The Movie, a well-received Canadian documentary. I hope the rumors of Fez coming to PCs is true because I can't wait to play this crazy game. Capybara Games is a Toronto-based indie game developer. Their latest game is Super Time Force, an XBLA game I've heard of but haven't played. I'm a huge fan of their and Superbrothers' game Superbrothers: Sword & Sworcery EP. I was one to dismiss the aesthetic side of games (graphics mostly) as not necessary to great games, but this game made me realize how important aesthetics can be. The graphics are really cool and the soundtrack is one of the best. Finally, Freebird Games is an indie team led by Kan Gao. They make games with the RPG Maker engine, my personal weapon of choice. Their first hit game, To the Moon, was released in September 2012 and they've already announced that its spiritual successor, A Bird's Story, will release sometime in mid-2013. The first article I had written on this blog was about how great To the Moon was for delivering such an emotional experience through dated software (http://www.fringfrangblog.com/2012/11/experiencing-to-moon.html). I hope their next game will be as big a step for videogames as To the Moon was. Check out their games and stay up-to-date: http://freebirdgames.com/.